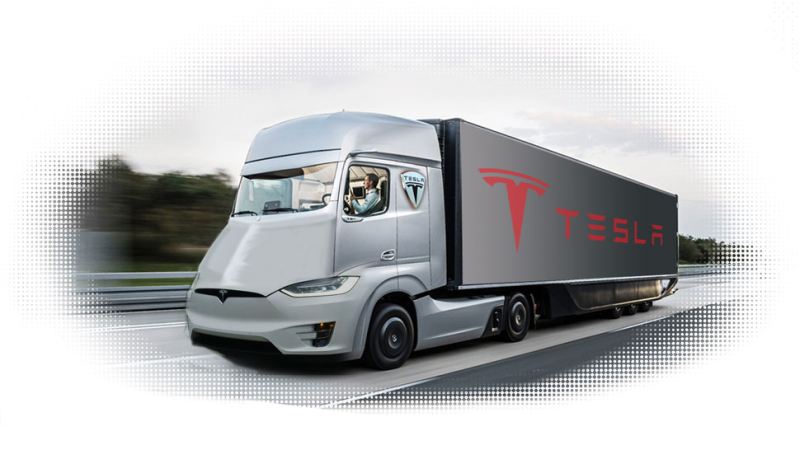 Tesla chief Elon Musk has just tweeted that an unveiling and test drive of the electric car company’s first semi truck is tentatively scheduled for Oct. 26. Not sure what that means for production plans, but “test ride” sounds promising. Hawthorne, by the way, is a city in California near the Los Angeles airport where Tesla and SpaceX operate large facilities. The Model 3 made its debut there. A Tesla semi-truck was teased back in April, and some of us have been dreaming about it ever since. Apparently Musk also described the truck as “spry” so truck drivers with dreams of autocrossing might have something to look forward to. Unless this thing is completely autonomous.